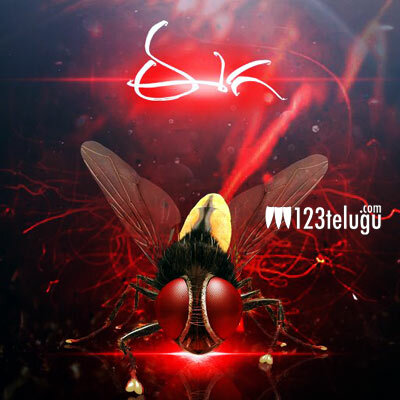 Eega has turned in remarkable figures in both East and West Godavari areas for three days. The film has collected a share of about Rs. 79.5 Lakhs in East Godavari for three days and a share of about Rs. 69 Lakhs in West Godavari for three days. These figures are very close to what the top 3 heroes manage to pull in for the respective areas, highlighting the massive openings the film has managed to garner. Ace Director S.S.Rajamouli’s brand value is the prime reason behind the openings and the movie is on track to become a profitable venture for the producers.